Author, and good friend, John O’Reilly is making a very generous offer to Friends of the Tenth. 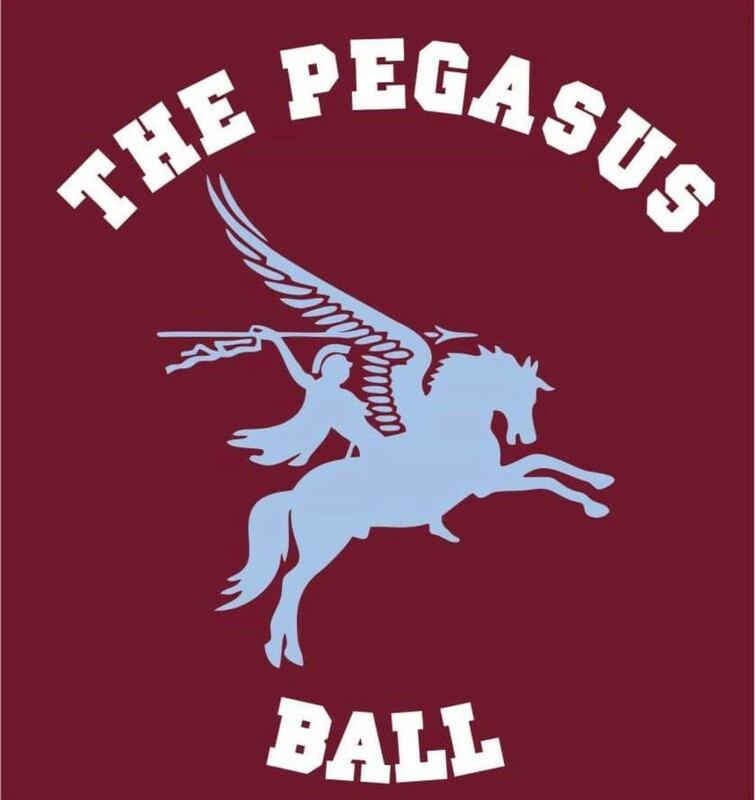 Lee Crichton & Rich Greasley of the Pegasus Appreciation Group have pledged to raise funds for Friends of the Tenth from this prestigious event. They also extend a warm welcome to Friends of The Tenth. 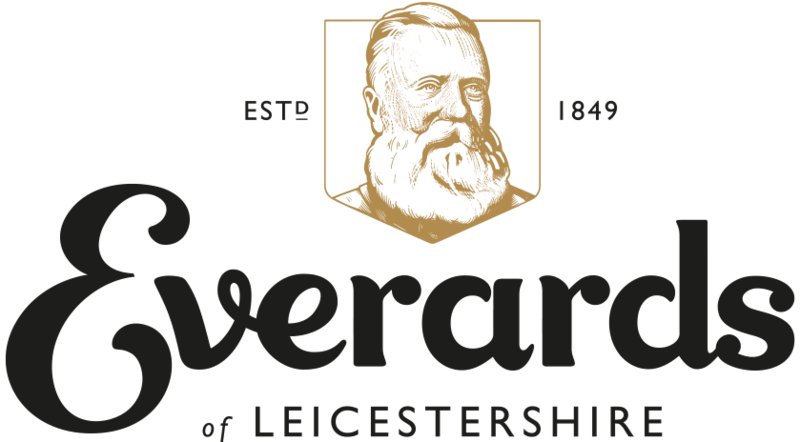 Dinner, Dancing, Raffles and Auctions to Support our Parachute Regiment And Airborne Brothers, past and present. Long Haired General’s: Evening Dress. 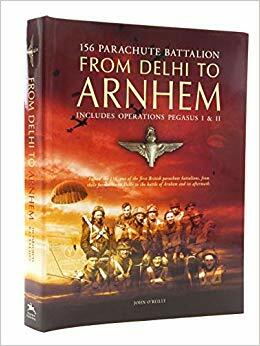 The most exciting and important original ‘Arnhem’ picture for many years. This remarkable painting depicts the final days of the defence of the Oosterbeek Perimeter by the remnants of The 10th Battalion, The Parachute Regiment in September 1944. It is a stunning representation of the chaos of conflict, it feels almost as though you are there inside the ruins with these beleaguered men. The original, created by artist, Derek Chambers FRSA, has been kindly donated to Friends of the Tenth. For the 75th Anniversary, we are offering a Limited Edition of only 75 full size prints. These are the highest, studio quality, artist signed, copyrighted and numbered. A fine art giclée print on Hahnnemuhle 310gsm paper, measuring 24 x 32 inches. Each print will be accompanied by a certificate of authenticity, a profile of the artist and a Précis description of the events surrounding the scene of the action. This ‘limited numbered’ edition will NOT be repeated. A once in a lifetime investment opportunity to acquire one of only 75 copies. This will be more than likely over-subscribed, so it is strictly limited to one per buyer. £245 each plus P&P (rolled in a heavy-duty cardboard tube, tracked, signed for and insured: £15). Orders will be delivered during March. Numbers 1, 2, 3, 4, 10, and 15 are reserved for auction at the PAG Dinner & Ball. Prior sealed bids for these will be announced and accepted in due course. Please contact alec@friendsofthetenth.co.uk if you wish to bid or cannot attend the auction. 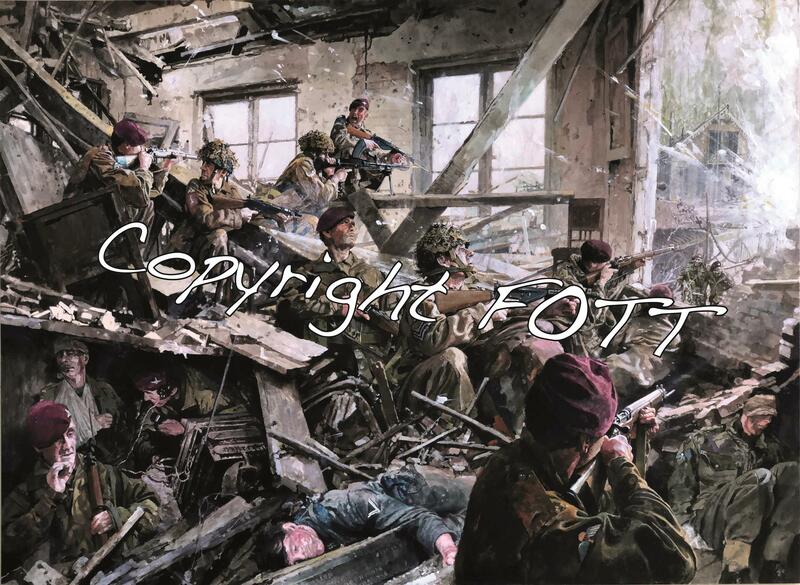 Derek Chambers, who is painting the ‘Last Stand of The Tenth’ recently travelled to Oosterbeek in the Netherlands. Derek is researching for his forthcoming painting which is to depict the final days of the battalion in its desperate stand helping hold the 1st Airborne’s perimeter before the final withdrawal across the Rhine. 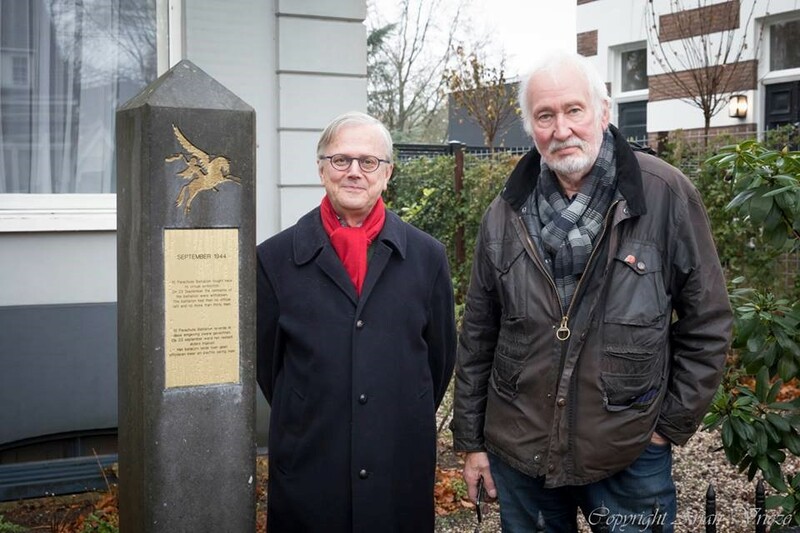 Derek and his son, John, met with our Patron in the Netherlands, Robert Voskuil and with Arjan and Liesbeth Frieze. We are immensely grateful to Derek who is donating the picture to FOTT to raise funds for our charity. We really can’t wait to see the finished result which will be of huge significance and interest especially to everyone who has served in and / or supports the Parachute Regiment. Robert, John and Derek in the famous Schoonoord Hotel, Oosterbeek, which served as a dressing station and makeshift hospital during the battle.